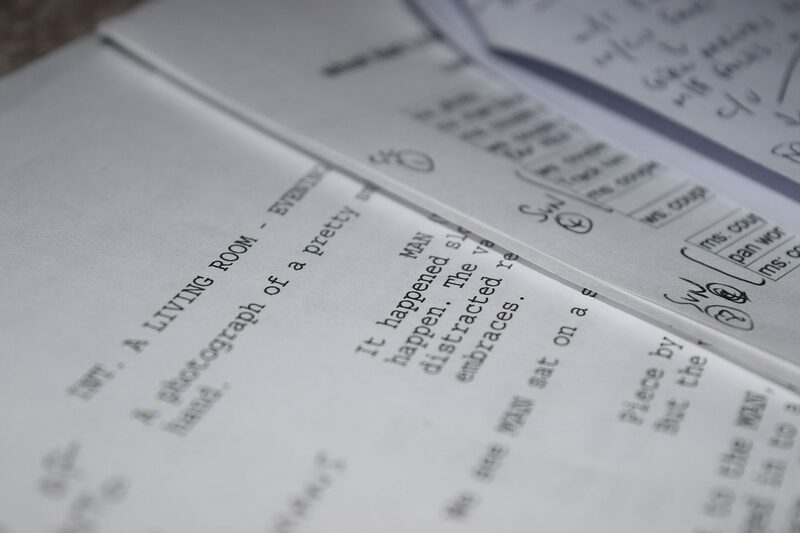 A Screenwriter or script writer produces written story elements and dialogue for use use in feature films, sitcoms, television dramas, radio plays, cartoons, TV adverts, musicals and videogames. Working with their own imagination and sometimes with a team of writers, they use or adapt previously published works or create new stories for actors to bring to life on camera or through animation or audio productions. Pay is variable and based on scale of projects undertaken and your reputation and experience. No set requirements, though you may find it beneficial to take a course to develop your skills and understand dramatic structure. A degree in English Literature, Creative Writing, Journalism or Performing Arts would be useful. Relevant courses include creative writing and scriptwriting. Experience in journalism, advertising copywriting or acting can also help you move towards this role. Screen writers usually start by coming up with their own ideas and screenplays before trying to promote or sell them to agents and producers. As you build a professional reputation producers might ask you to write scripts for them. Screenwriting competitions are a good way to get noticed by broadcasters and regional screen agencies. You could also submit your work to the BBC Writers Room.